INTENS consists of a demanding plan of interconnected work over a period of 50 months designed to provide maximum benefit and reach the end goal in the most effective and synergistic manner possible. 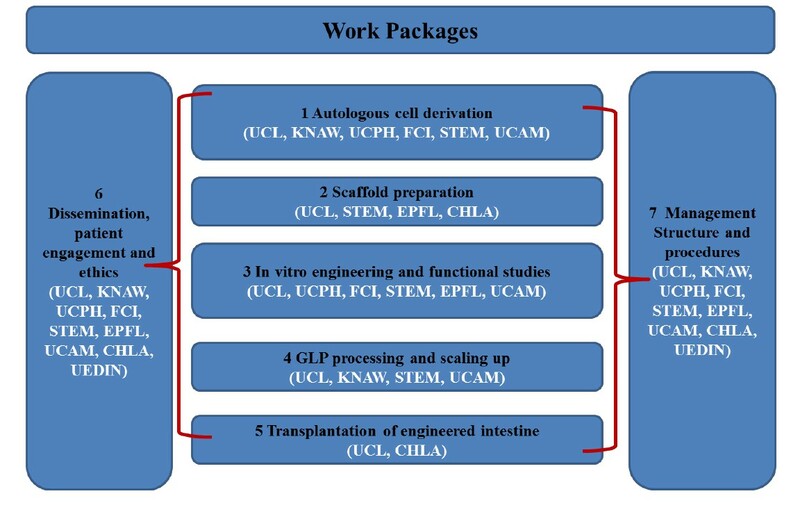 The plan of work is divided into 5 experimental research Work Packages (WP1-5) and 2 supporting WPs (WP6 and WP7). The project will first optimize the derivation, culture and differentiation of cells and seed on decellularised scaffolds or synthetic polymers and maintained in bioreactors (WP1-3). Once established, the project will focus on in vivo testing in animal models (WP4-5). The output of the INTENS project will provide the foundations of the post project activities to achieve GMP production and conduct a clinical trial. 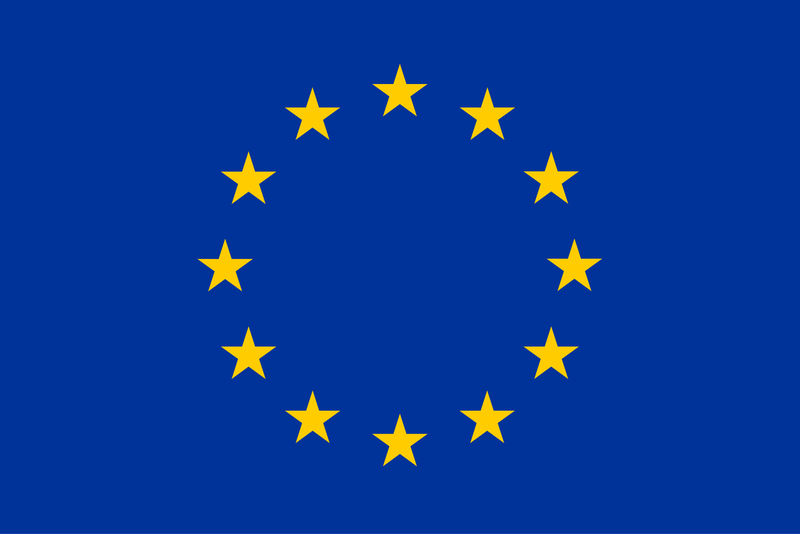 During the entire project (WP6-7), we will also continue to engage with patients associations, their families, and the European Medicines Agency (EMA) to promote our research and prepare the regulatory requirements to make the basis for the subsequent clinical trial.